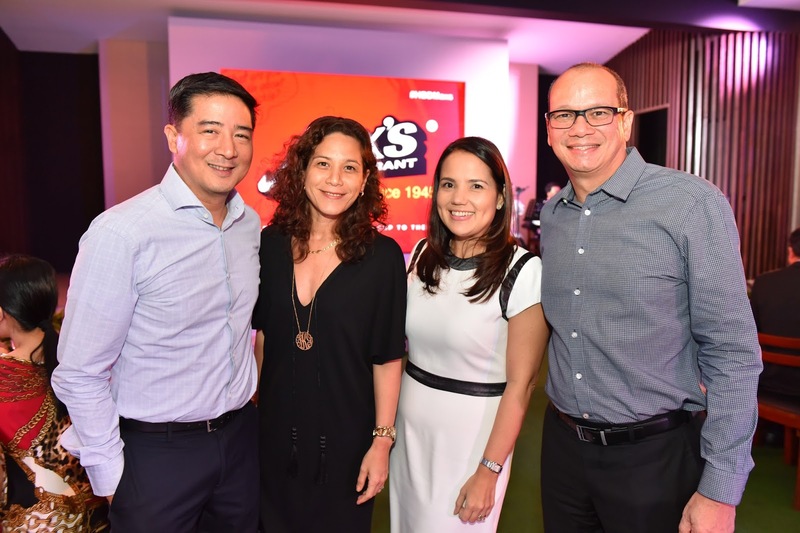 In celebration of its 70th year anniversary, Max's Restaurant brought its family, friends, and loyal customers back to the place where it all began, the original branch at Scout Tuazon. It was a grand and joyful birthday celebration, through which Max's Restaurant sought to show their appreciation for the years of support customers gave to The House That Fried Chicken Built. 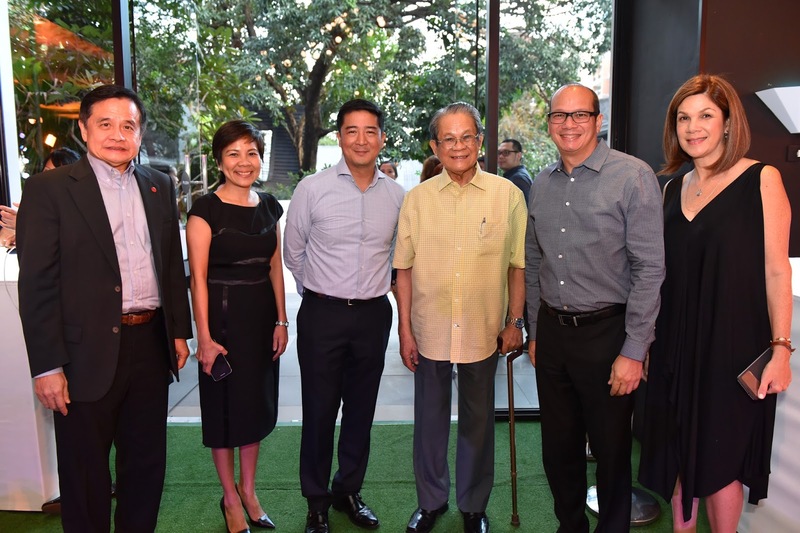 Guests were invited to take a walk down memory lane in a nostalgic outdoor display at Ruby Hall's courtyard featuring historic photos of the five original founders, black and white photos of the original branch when it had just opened, and even a photo of the old Greenbelt branch in Makati. Guests admired the display and gleefully exchanged stories of days past, while being serenaded by a quartet playing songs that conjured some of their fondest memories. But it was what awaited them in Ruby hall that made the evening truly delightful. 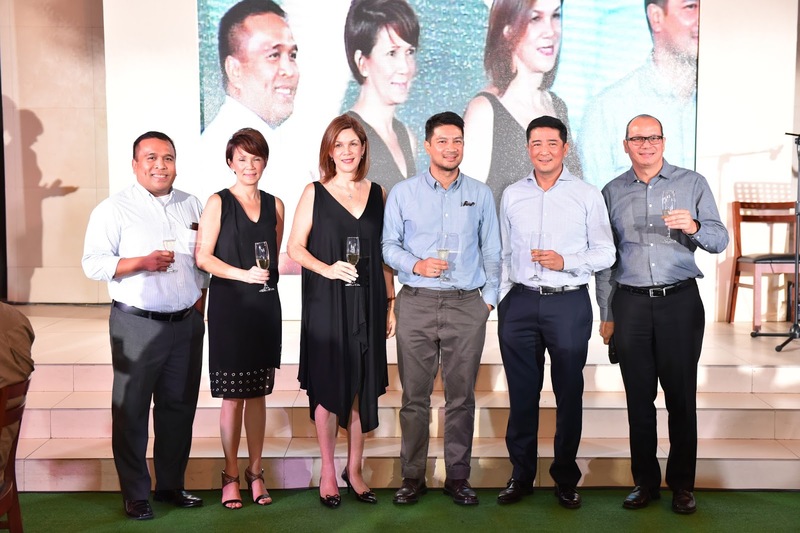 The guests were welcomed into the hall by a screen showing Max's Restaurant's heartwarming television commercials, and by a mini museum hosting various memorabilia through the years. Vintage uniforms, yellowing employee Ids, and even antique menus from previous decades proudly showcased Max's Restaurant's apparent staying power in the food industry, having not only survived, but grown through numerous years of changes. 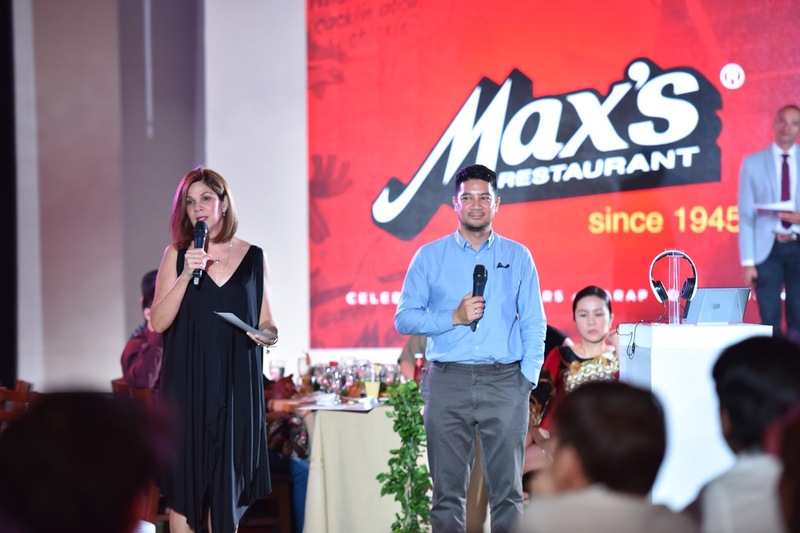 The night was a joyful celebration of precisely that; Max's Restaurant's 70 year success story as every Filipino's place of comfort. Host Lexi Schulze and Paolo Abrera reminisced along with the guests, sharing their childhood memories, and their favorites from the menu. They also recounted the amazing story behind the restaurant. Few are aware that Max's Restaurant began as a bar and cafe that catered to American soldiers—a generous gesture from the sympathetic heart of the founder Maximo Gimenez and his talented niece, Ruby Trota, the secret behind Max's Restaurant's culinary success. Seven decades later, the restaurant has expanded both locally and internationally, growing in partnerships through franchising and brand expansion. 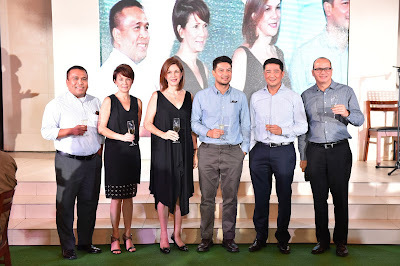 The event was a tribute to that, and most of the board members were present express their genuine gratitude for the customers' support through the years. President and CEO of Max's Restaurant Carolyn Trota-Salud and Director and Chief Marketing Officer of Max's Group Inc, Jim Fuentebella reminisced with the guests about the times they spent during their unforgettable childhood memories of waiting tables, working at the cashiers, and counting inventory for the restaurant. They grew up alongside the children of the restaurant’s employees, who like them, are now part of the third generation of Max’s Restaurant. 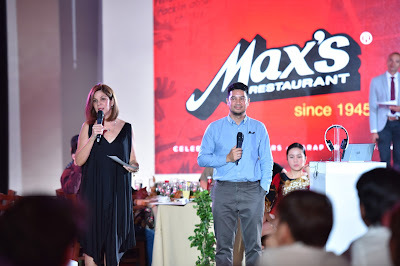 President and CEO of Max's Group Inc. Mr. Robert F. Trota led the final toast in thanking the guests for being a part of the celebration, sincerely expressing to each of them that “we would not be here without you,” just as he did during his surprise visit to one of the branches. 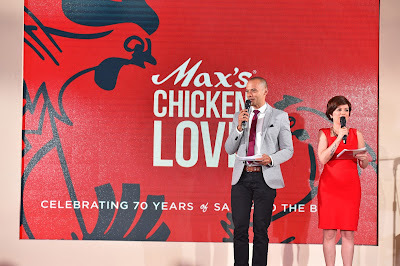 The evening was a genuine and heartwarming expression of gratitude from Max’s Restaurant to all of those who were part of building “The House That Fried Chicken Built” with them. The celebration was truly a testament of the tradition of host-guest hospitality and generosity that the founders started 70 years ago. 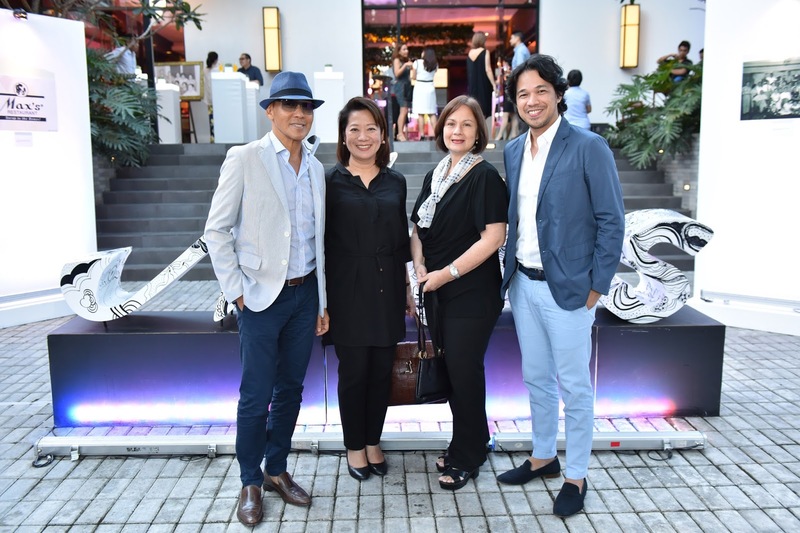 Seen at the event were actors John Prats and wife Isabel Oli, Say Alonzo, Melissa Ricks, Jan Marini, and Ara Mina, respected restauranteur Malou Gamboa, interior designer Budji Layug, architect Royal Pineda, and fashion designers Frederick Peralta, Nat Manilag and John Herrera. Also present were basketball players Chris Banchero, Josh Vanlaan, Tony dela Cruz and JV Casio.